Québec, Novembre 18, 2018 –For another year in a row, Ocean Group has committed to the Benjo Foundation, which puts the well-being of children at the heart of its concerns. For the past 9 years, Benjo has organized the Santa Claus Brunch, which supports several organizations in the area. 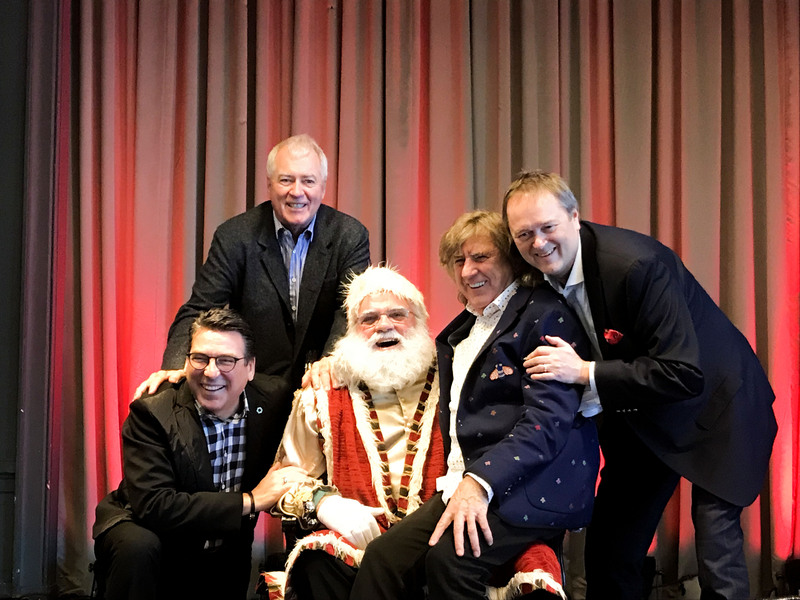 A magical event taking place at the Fairmont Château Frontenac, the Santa Claus Brunch brings together several hundred guests each year. A record year! More than $ 100,015 has been raised for the benefit of the Benjo Philanthropic Fund and the Pignon Bleu. “This is a very beautiful foundation that works to improve the lives of thousands of children and encourages community involvement and fraternity. Our commitment is self-evident. 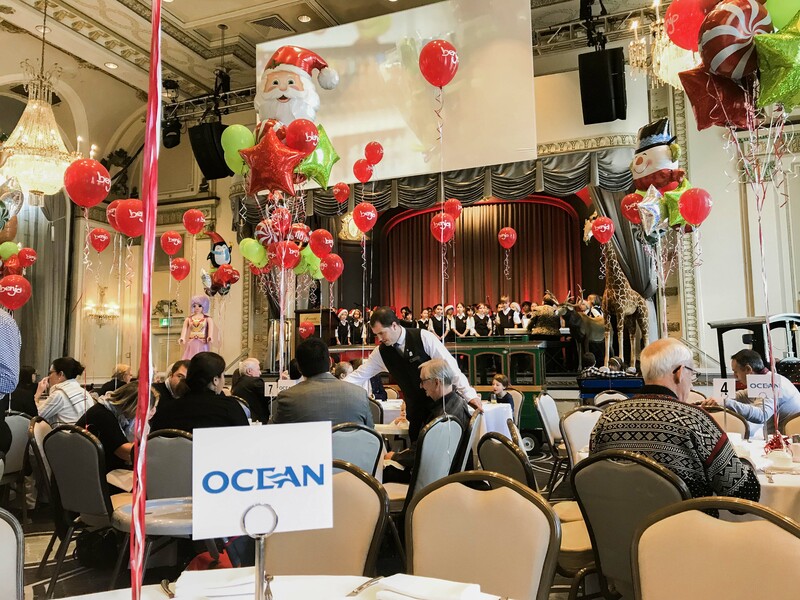 At Ocean, we support this event and we are proud to contribute to the growing success of this event ” Said Gordon Bain, Ocean’s founder and chairman of the Board. The “Fondation Benjo” tribute fund was created in 2008, in memory of Hénédine Marceau (1893-1972) and Joseph Larochelle (1882-1963) who gave life to a large family of 14 children and many descendants. is to support recognized organizations in the Québec City region, particularly the Saint-Roch and Saint-Sauveur districts.